Do you need excting & engaging entertainment for an enthusiastic bunch of kids? 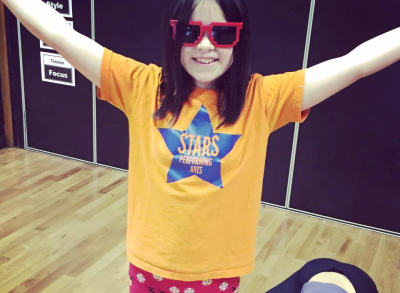 Then a STARS Dance & Drama party is just what you need! Choose from an hour of Dance, an hour of Drama or an hour and a half of either or BOTH! Dances are tailored to suit your party theme and you can choose the music you would like used for a fun and exciting dance routine! Props/ Scripts provided with a Drama party. Scripts and scenes can be tailored to your party theme. STARS has a vast array of dressing up clothes, props and obstacle course equipment that can all be used at parties if required. Although we can advise and suggest lots of suitable local venues, STARS does not provide a venue for parties. It is the responsibility of the party organiser to provide a suitable venue for your chosen STARS party to take place. Payment must be received one week prior to the party date stated on the booking form. "Thank you so much for today Jess. It really was one of the nicest parties Grace has had. Huge thanks for your awesomeness as always. Grace had the best time and is so sad it is over." 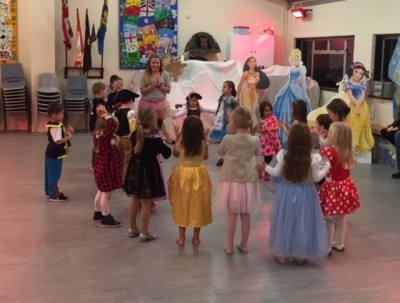 "Megan and friends had such a brilliant time, learnt a fantastic dance to 'Happy' and loved performing to their parents with all the props. Girls from 3 to 13 had the best afternoon. ​Thank you Jess so much." "Megan says her party was sooooo good! She loved it, and it was awesome! 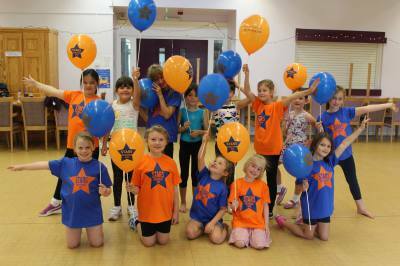 Big thank you Jess and Stars Performing Arts Parties." 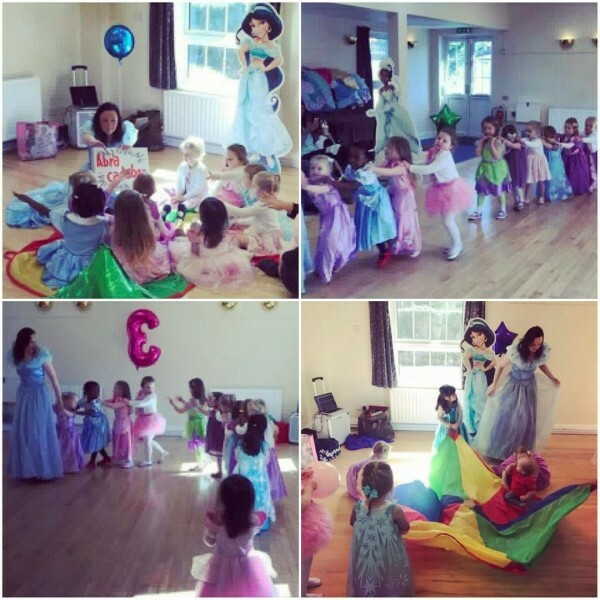 "My daughter had a Stars 4th birthday party with all her friends and family. Jess was amazing from start to finish. 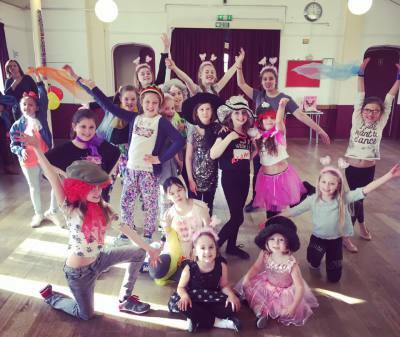 We discussed what my daughter would most enjoy and decided on a mixture of learning a dance routine to a chosen song, party games and dressing up. We scheduled in the all important birthday tea and birthday cake song too! Jess was extremely organised and totally reliable on the day. She brought with her her amazing energy, fun and laughter and the children thoroughly enjoyed it! Many of the parents also commented on how brilliant Jess was in keeping their children happy and entertained. I would have no hesitation in recommending a Stars birthday party, Florence loved it, thank you so much!" 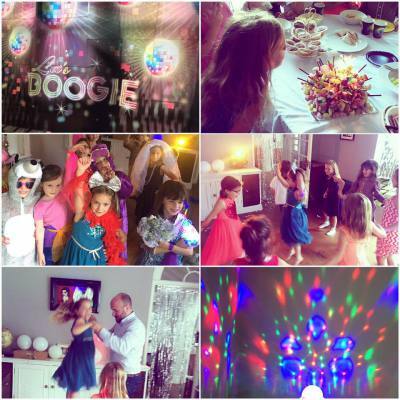 "Jess did a brilliant dance party for my daughters 7th birthday. The children really enjoyed doing the show to their parents and loved the dressing up. I highly recommend her if you're looking for a fun kids party!" 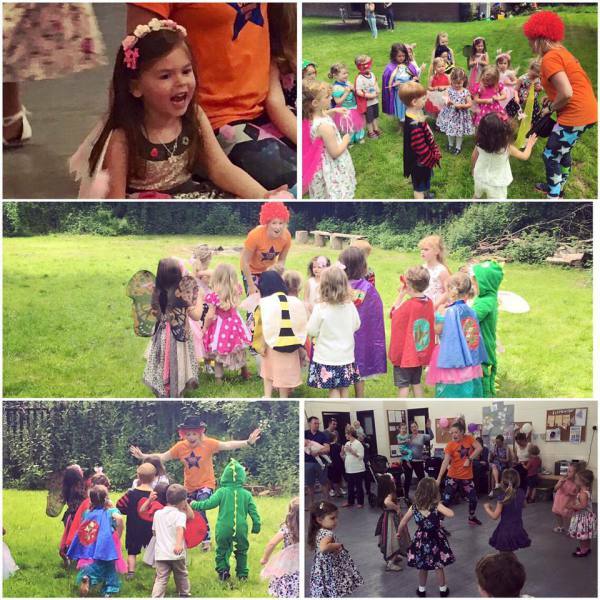 "Jess entertained at my son's 5th birthday party which was a huge success. My son enjoyed every single minute of it. Jess made him feel special and important by giving him his own signature move which all the other children learnt. She listened and took on board all my requests....as he was a boy he wanted less dance and more action, so she played traditional party games, other sporty games and even set up and got the children to complete an obstacle course, all of which were thoroughly enjoyed by all children. I can't thank Jess enough for the effort and enjoyment she put into the party. She is the superstar of Shepperton stars and I would highly recommend her." I didn't hesitate in booking Jess for my daughter's 5th birthday party, having been to a few Stars parties before and seeing how brilliant she is with the children. My daughter had chosen a Pirates & Princesses theme and Jess was happy to discuss ideas and accommodate requests. I decided to leave it up to her, so on the day she arrived with bags of energy and enthusiasm, as well as props to set the theme of the party. 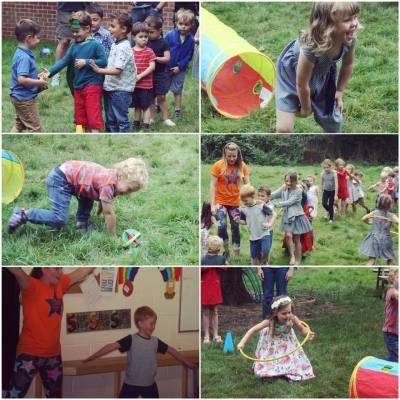 All the children were thoroughly entertained from start to finish with map making, a treasure hunt, a mix of fun, active party games and dancing. My daughter and her friends loved it and I had so many comments from other parents who all thought it was fantastic too. I can't recommend Jess highly enough! "Jess provided the entertainment for my daughter’s 6th birthday party. She was brilliant. She taught the kids a dance routine, brought along an abundance of dressing up clothes, and organised games and an obstacle course. We had a large group of children and a mix of ages but Jess did an amazing job of keeping them happy and engaged. The kids loved it, and many of the parents commented on how impressed they were with the entertainment. ​I would highly recommend Jess – she’s fab!" "Brilliant party! Thank you so much! Couldn't have asked for anything more! Kids didn't want it to end! A lot of the mums have asked for your details! Thanks again!"